Endless Summer – For some of us, our brain is always in summer mode. Relive summer with this wonderfully crafted bar that aims to bring forth the memories of that awesome beach trip you went on, that one day all your friends came to the pool and you had the best impromptu pool party, the warm summer breeze on your skin or maybe even the excitement of the first sighting of lightening bugs. 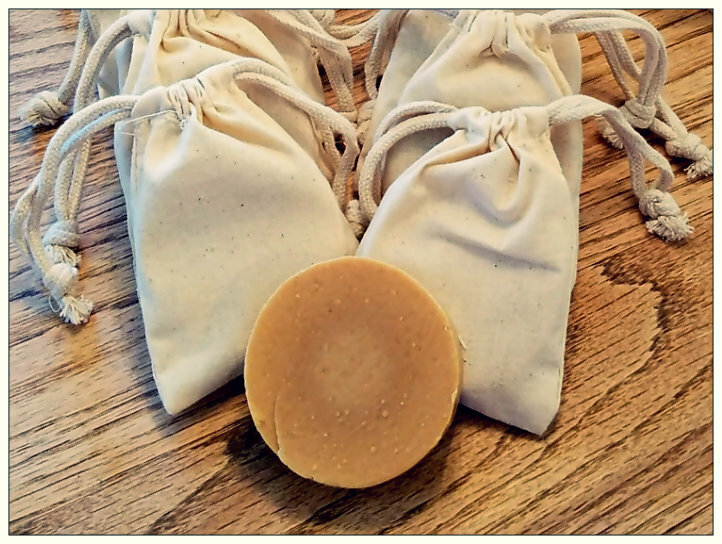 Whatever your favorite memory was, it’s my hope that the blend of Patchouli, Lavendine, Pine, Orange, Lemongrass, Gardenia, and Elemi essential oils bring that summer memory back to you, and the goat’s milk, olive oil and palm oil will revive your sunkissed skin. Coconut Grove –There’s nothing like the smell of a good sunscreen in the morning. Something about lathering up before you hit the pool, or the beach has a way of invoking the best memories of those trips to the beach or pool. Coconut Grove has just the right balance of blended essential oils of coconut, lime, lemongrass and ginger, to make you feel like you’ve gone to the beach. Consider it that wonderful sunscreen scent without the hassle of having to apply it. Formulated with goat’s milk, palm oil and olive oil for the ultimate clean skin experience. 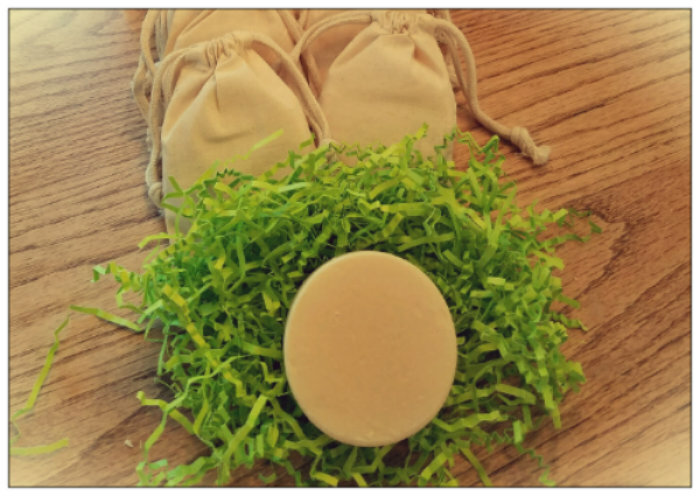 Splendor in the Grass – Unlike the 1961 Natalie Wood’s film, this soap is sure to bring you back to happier childhood days of playing outside on a fresh summer’s day and rolling around in the grass. Minus the itch afterwards. 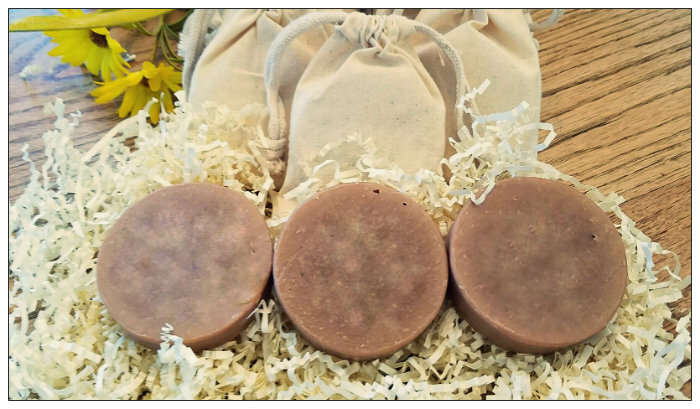 Made with goat’s milk, palm oil, olive oil and essential oils of aloe, bamboo and green tea. L’homme Sauvage – French for wild man, this masculine scented soap will have you wanting to take an adventure Indiana Jones style. Hopefully less dangerous and no snakes involved. 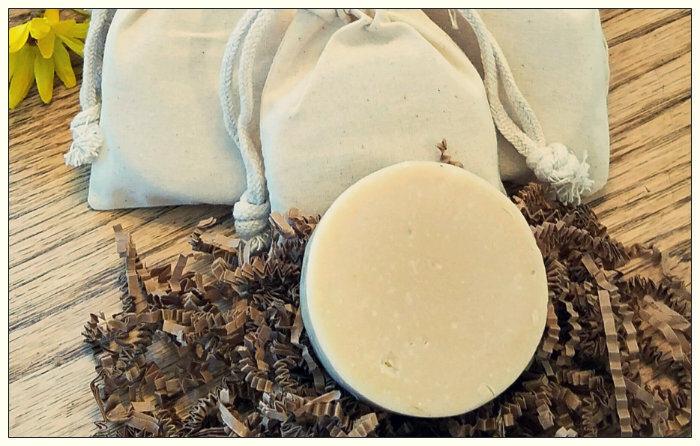 Made goat’s Milk, olive oil, palm oil, amber, mandarin leaf, orange blossom, vetiver, sandalwood, vanilla, tonka bean you’ll be showered and ready for whatever adventure life decides to throw you. Lavender Fields- I know, I know, it’s so obvious how I came up with this name but do you think a strawberry field smells as fresh and fragrant as a lavender field? Yea that’s what I thought. 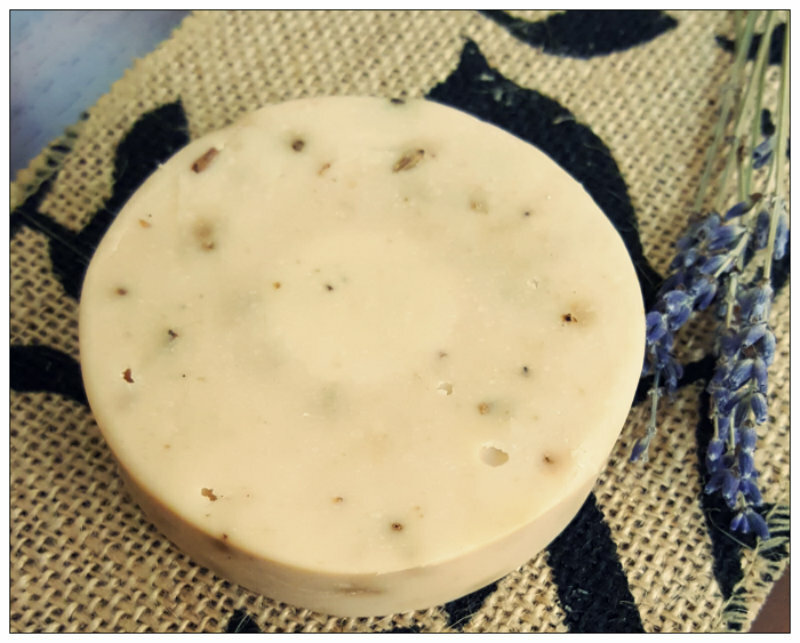 Lavender comes from the Old French word lavandre which comes from Latin lavare which means to wash. Who wouldn’t want to wash with this fine soap made from Goat’s Milk, Olive Oil, Palm Oil, Lavender Essential Oil and Dried Lavender?